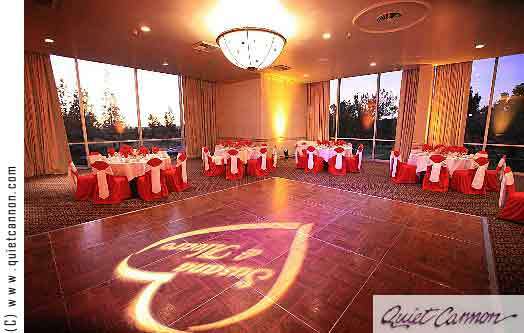 Located on the beautiful Montebello Golf course the Quiet cannon is the perfect place for your golf wedding. With sweeping views, you can be married at the wedding gazebo or the ceremony garden with up to 600 of your closest friends. 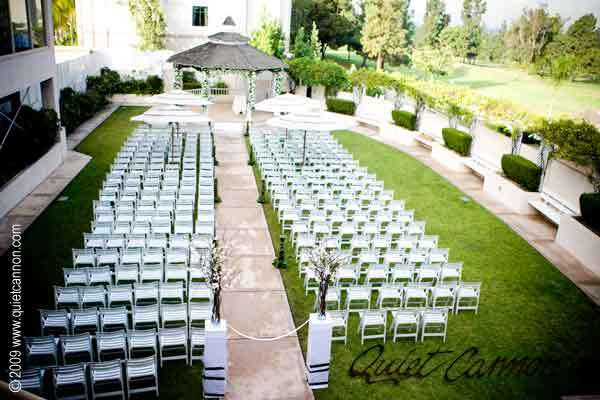 If you are thinking of having your wedding ceremony or reception at Quiet Cannon or anywhere in Los Angeles County or Orange County California then consider having the Officiant Guy be your wedding officiant.